ConnellGriffin is delighted to welcome Samuel Lombard to the team! 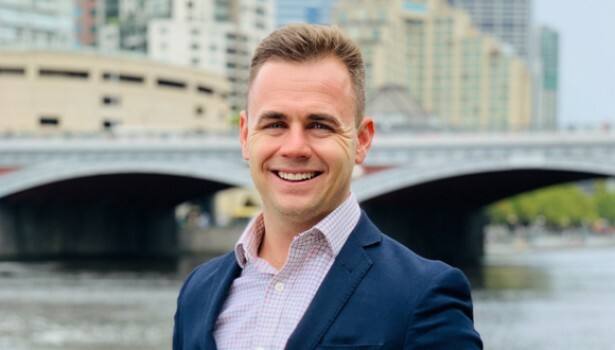 Samuel joins us as an Advisor and will be based in our Melbourne office. Samuel is a Civil Engineer with a Master’s degree specialising in infrastructure financing and transport economics. He has over 5 years of consulting experience which includes the provision of feasibility, business case, financing, strategic asset management, technical due diligence and procurement services with a particular focus in public transport and renewable energy projects across Australia, Africa and North America. Prior to this, Samuel was involved in various transportation projects including integrated public transport planning, strategic transport master plans, multi-modal transport management plans and traffic impact assessments covering all phases of the infrastructure lifecycle. He has also gained significant experience in the development of strategic transport plans for wind and solar energy facilities. If you are interested in hearing more about exciting career opportunities at ConnellGriffin see: https://www.connellgriffin.com/careers.